Charlie Daniels brings fiddle to Md. 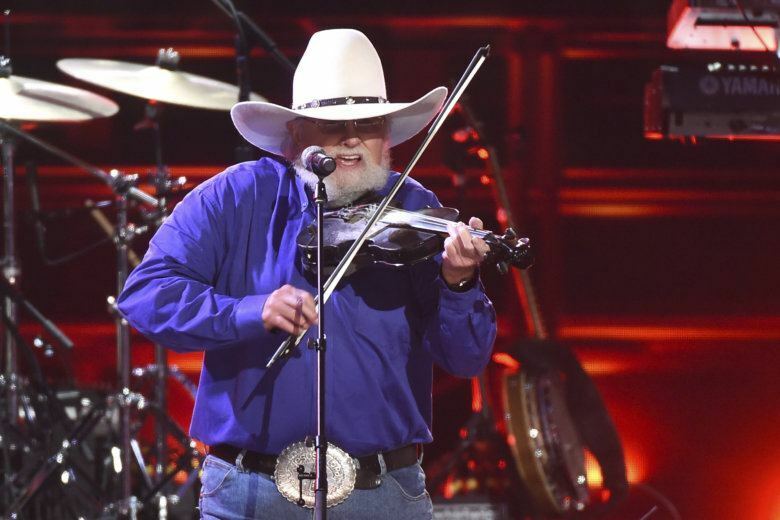 Charlie Daniels promises to play your favorites. 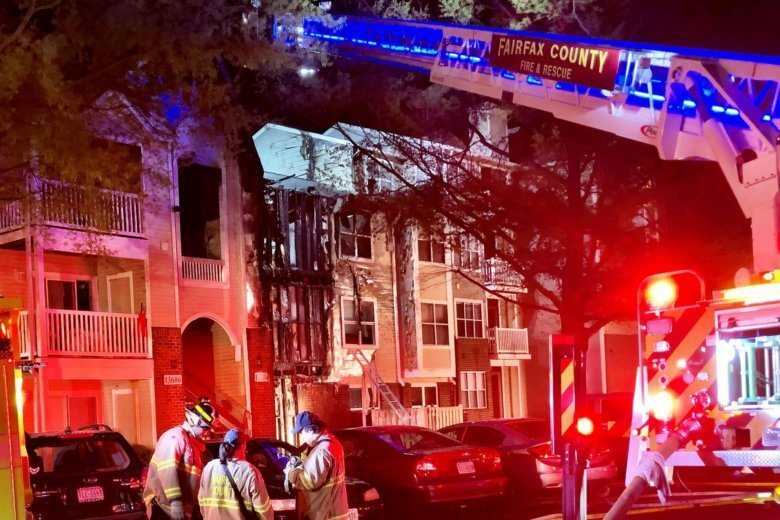 He talks with WTOP's Jason Fraley about his storied career. WTOP’s John Aaron and Mike Parris puts vehicles through their paces. See video.